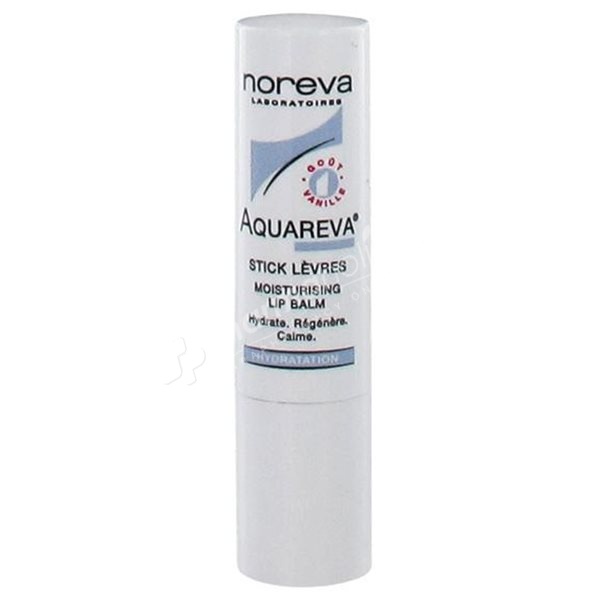 Noreva Aquareva Moisturizing Lip Balm is a moisturizing, nourishing care to protect lips from external aggressions. It calms and repairs, bringing comfort to the lips. With vanilla flavor, it brings suppleness and softness.